TEHRAN (Tasnim) – Head of the Atomic Energy Organization of Iran (AEOI) Ali Akbar Salehi hailed the country’s progress in peaceful nuclear technology and said the Islamic Republic is doing great in its atomic activities. 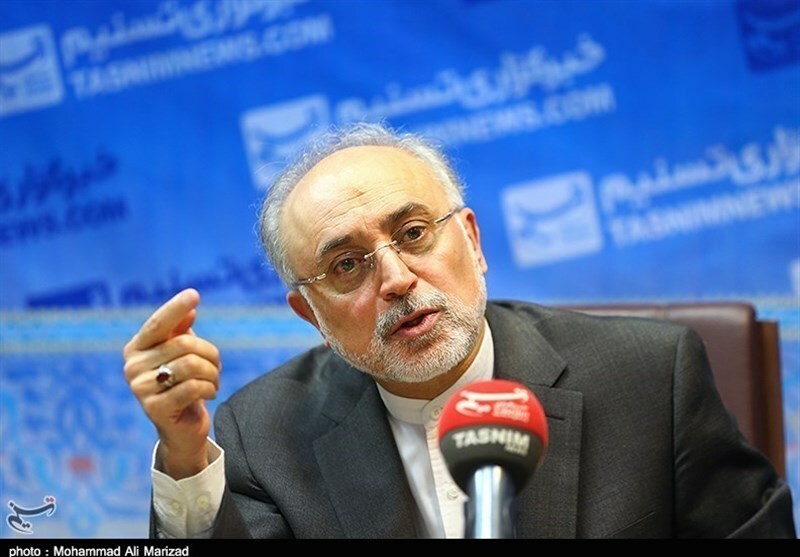 Speaking to reporters at the end of a cabinet session in Tehran on Monday, Salehi pointed to his recent visit to the southern province of Bushehr and said the second and third Bushehr nuclear power plants are under construction and their needed infrastructure has been built. 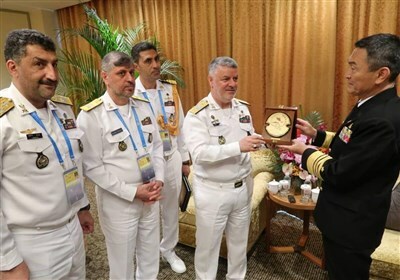 “In the area of nuclear (energy), works are progressing in an excellent way,” the Iranian nuclear chief added. Back in September 2016, Iran and Russia started the construction of the second unit of the Bushehr nuclear power plant in a ceremony attended by Salehi, Iranian First Vice-President Eshaq Jahangiri, and Sergei Kiriyenko, head of Russian state nuclear energy corporation Rosatom. The second unit is expected to take 9 years to complete (October 2024). The third unit is also going to be built near the second one.